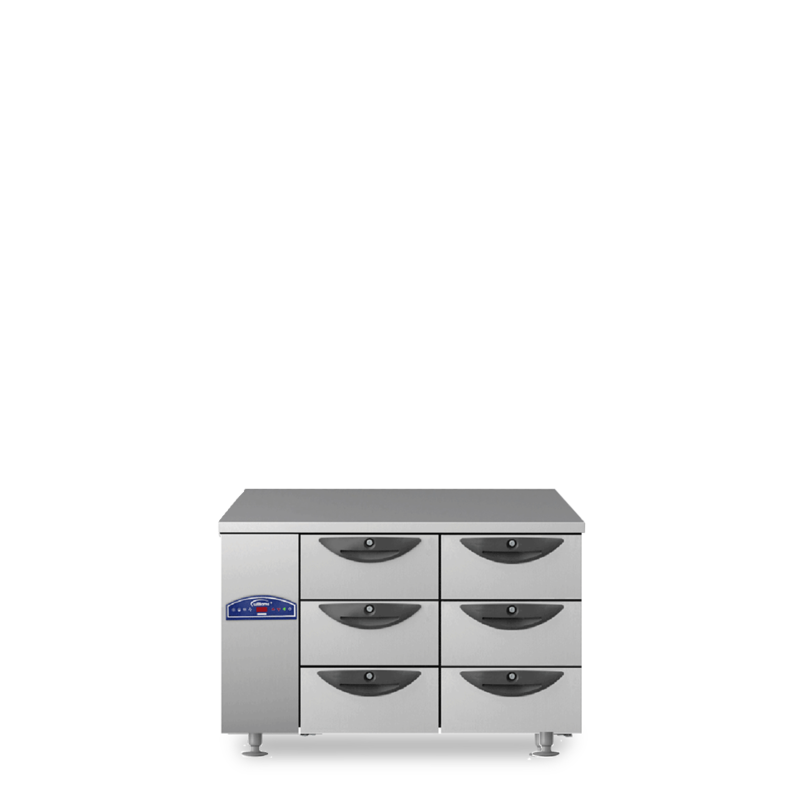 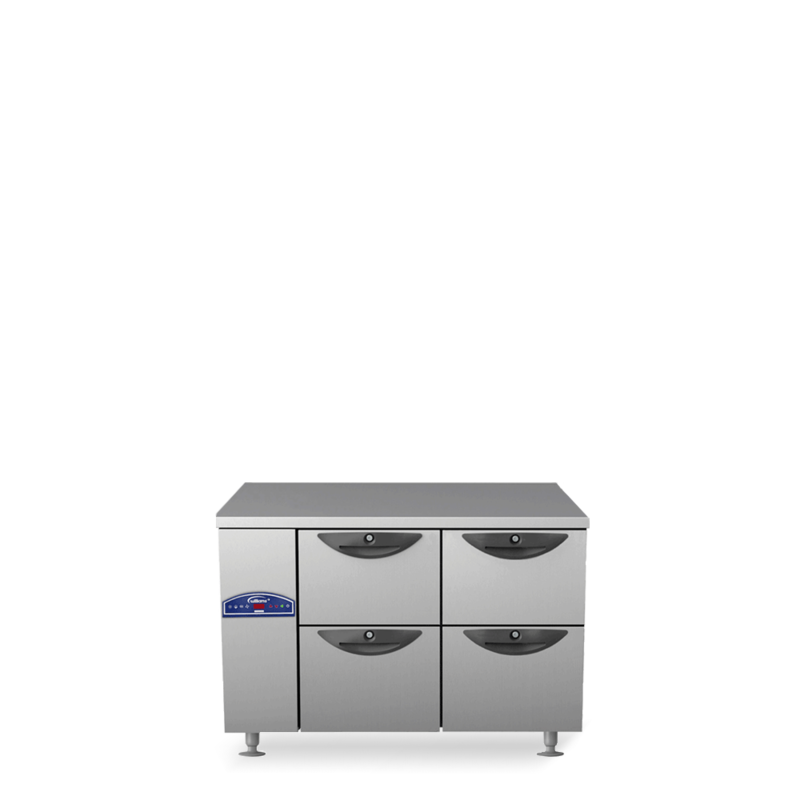 Remote Opal Counters are ideal for kitchens with limited ventilation, with heat emission being minimised. 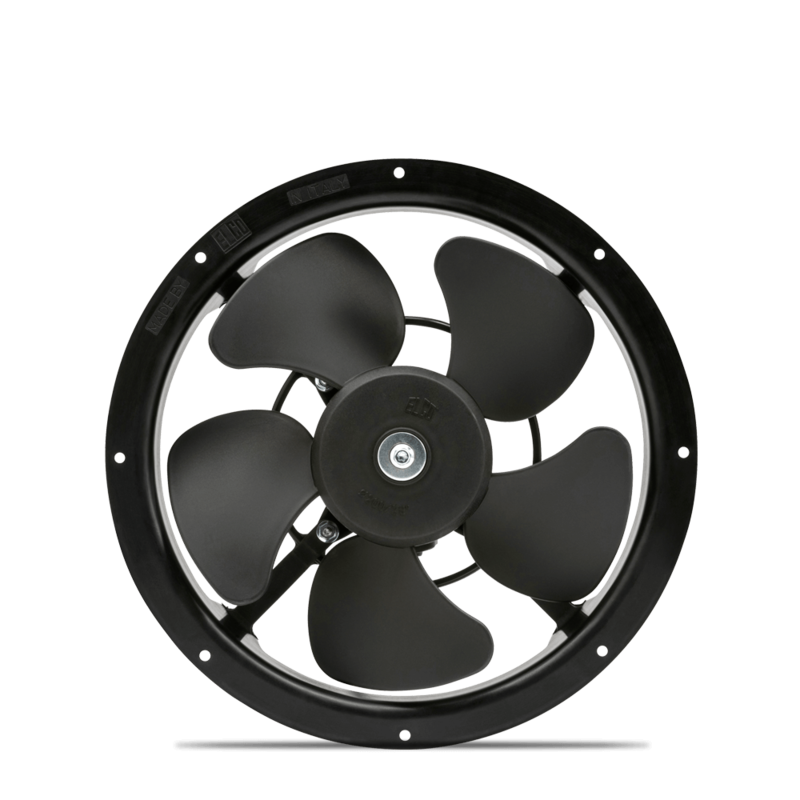 Also provide reduced noise levels and lower long term running costs. 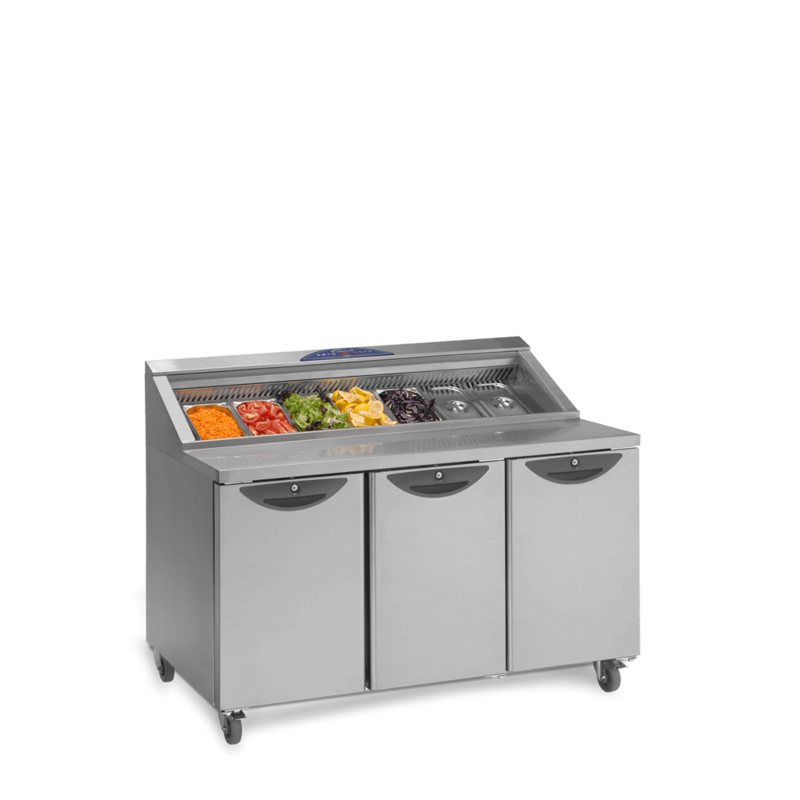 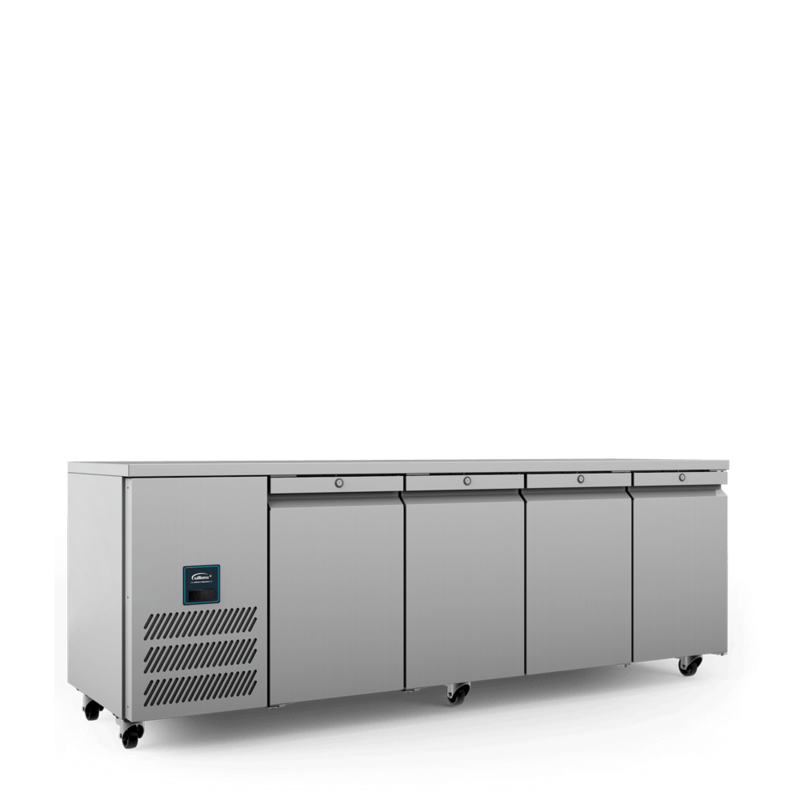 The high performance Opal Remote two door gastronorm (Gn 1/1) counter offers great performance, reliability and efficiency for all foodservice requirements. 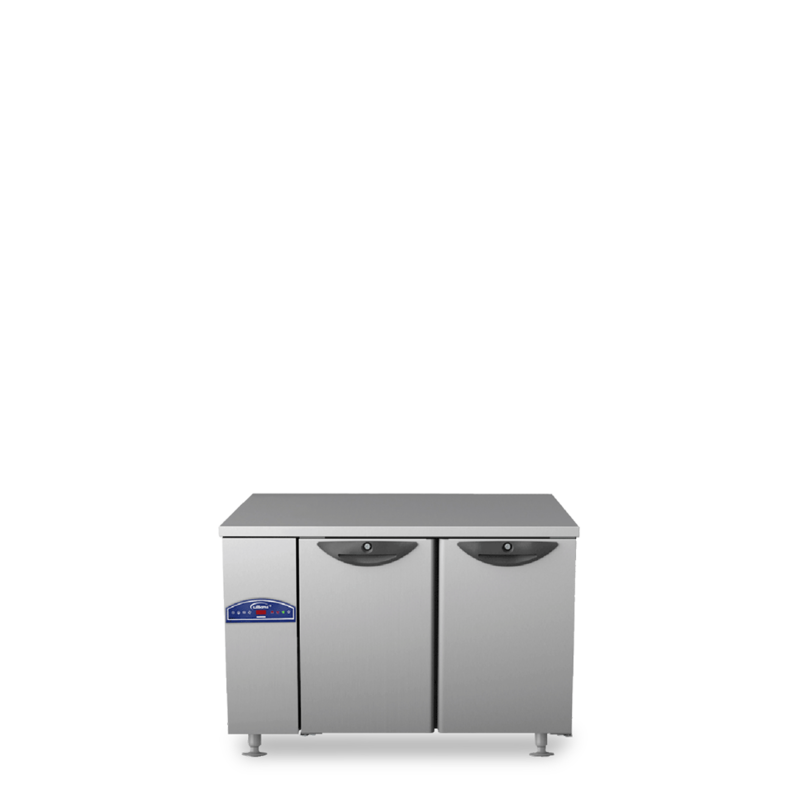 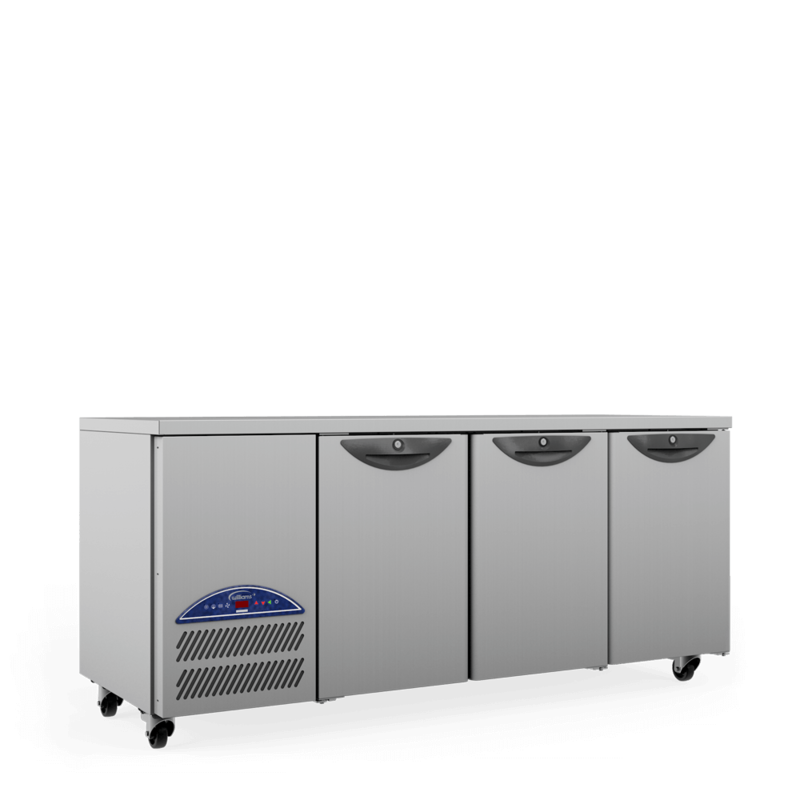 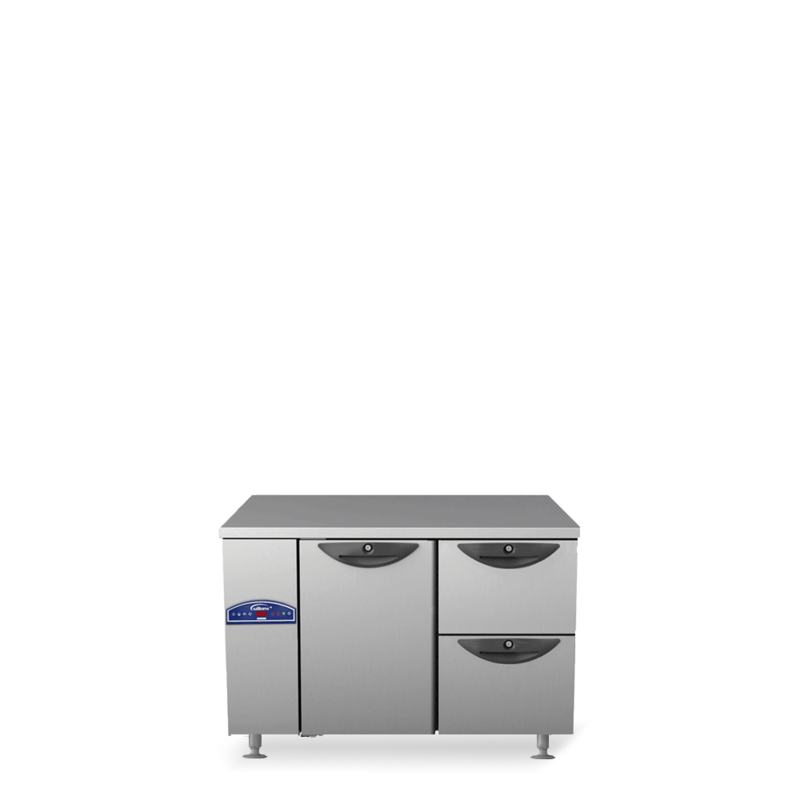 The spacious, three door Onyx CPC3 preparation counter with gastronorm storage has a CoolSmart controller for reduced energy consumption.